The Friends of the Corvallis-Benton County Public Library is a non-profit, 501(c)(3) all-volunteer membership organization committed to supporting the Corvallis-Benton County Public Library, including the branches in Alsea, Monroe, Philomath, and the Bookmobile. 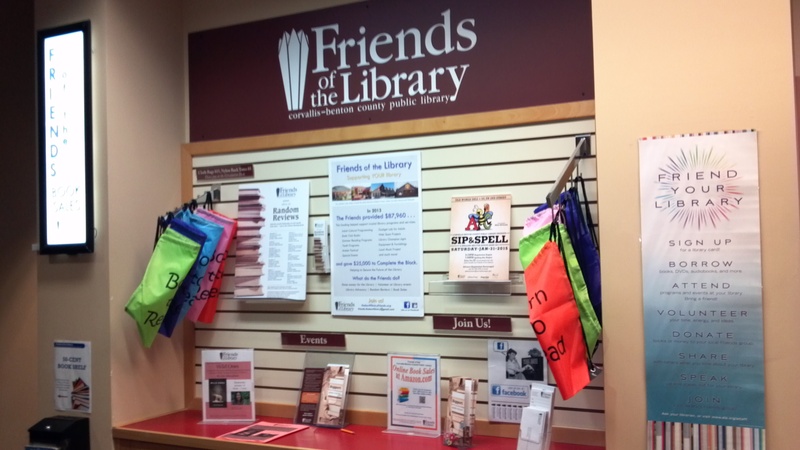 We provide support for Library services, facilities, and equipment beyond budgeted items and promote the use of the Library as a community resource center. 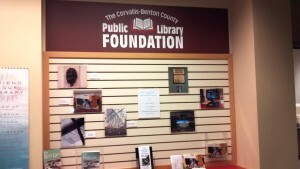 The Corvallis-Benton County Public Library Foundation is a non-profit, 501(c)3, independent organization dedicated to promoting donations that will permit our Library to reach its full potential in serving the community. 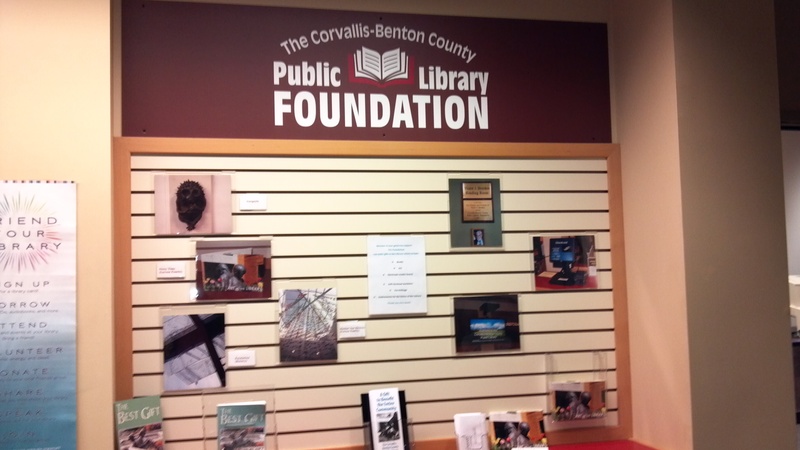 Its mission: To encourage community investment through private giving to ensure the people of Benton County the full measure of resources, services, and access befitting a great library.